My name is Karalee and I am an occasional teacher with the Peel District School Board. I decided to start a blog in the hopes of sharing my knowledge and love of teaching to the world! I attended the concurrent education program at York University and I am Primary/Junior qualified. I am a very creative person; I adore creating things for my kids and classroom. I love building new things, I am a very hands-on person. I also enjoy reading, swimming, biking, and playing softball. I love food, movies, and television shows (who doesn’t?). When I have spare time I also like to release some of my tension by painting, sketching, or drawing. 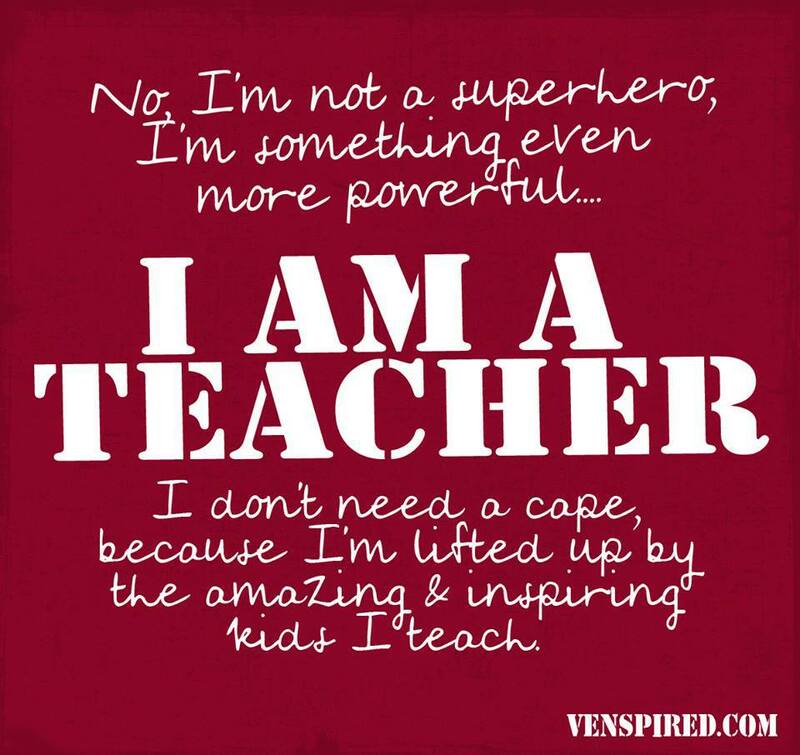 I beleive that teaching is my ultimate goal in life. Working with young children everyday gives me a place to belong. The ability to connect with young minds–to grow with young minds–is an amazing experience; one which I enjoy sharing with people–hence the point of this blog. I hope you enjoy your time collaborating with me!